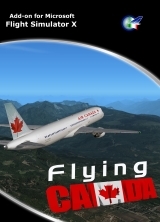 Now available for Microsoft Flight Simulator X is Flying Canada. 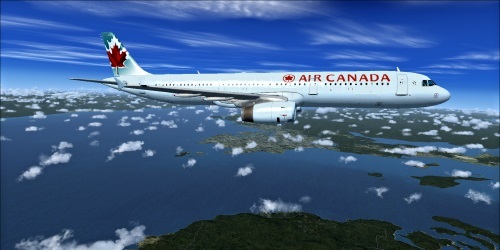 The most complete flight ecperience dedicated to the world's second largest country by total area. 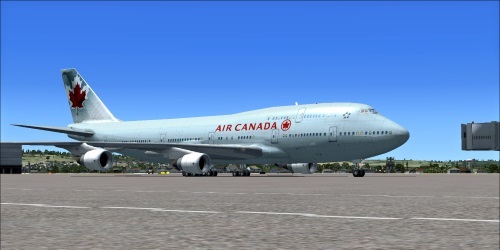 Product includes a complete fleet of Canadian liveries (Air Canada, Westjet, Air Transat) wich includes Boeing 747-400, Airbus A321, CRJ-700, Boieng 737-800 and the legendary Lockheed L-1011 TriStar. 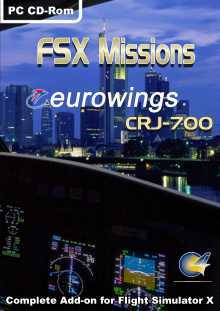 A large variety of flight situation are provided for a total of 95 Missions. 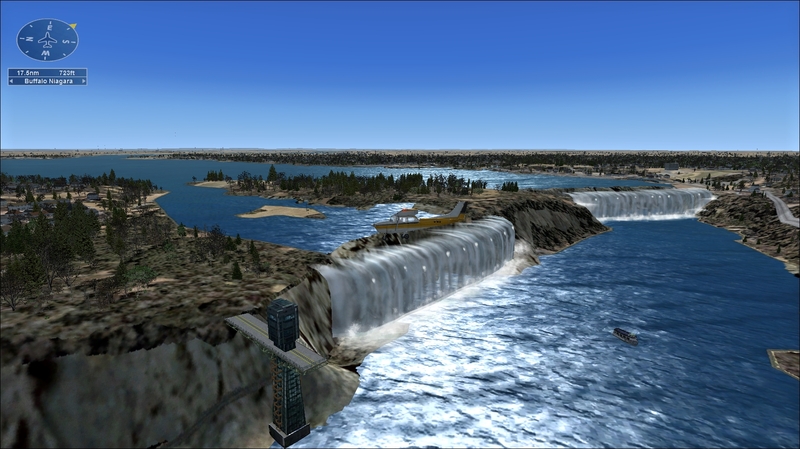 Includes a special mission over the spettacular Niagara Falls to enjoy the natural beauty of the scenarios. 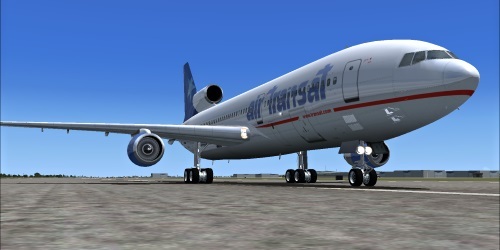 Although the large library of flight scenarios includes dawn, mornig and dusk flights in real weather, you are able to change any default setting such date, time, season, weather and airplane! 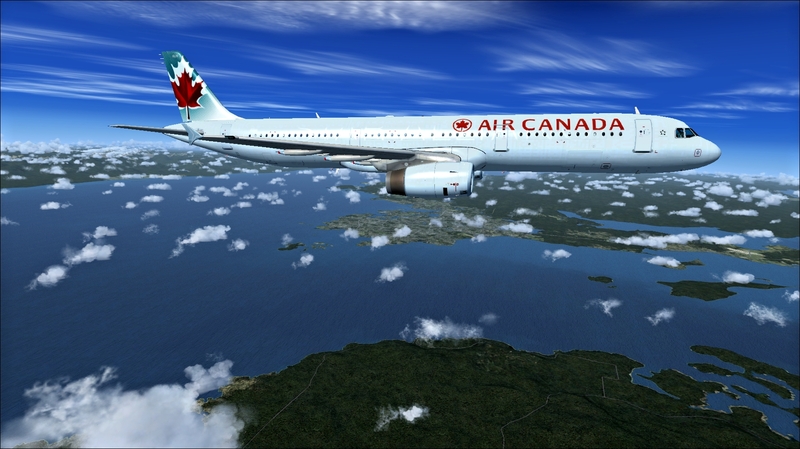 Custom Settings - You can install a special feature that allow you to use any plane of your choice (instead of the plane included). 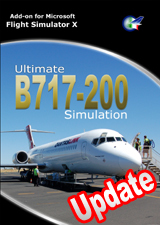 Also you can edit time, date and season for each mission without any external program. 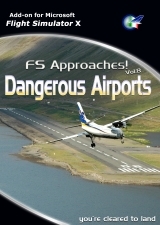 Just choose the plane, time, date and season direct from FSX Free Flight Menu, then choose the desired mission and fly using your favorite aircraft and your own settings without losing the mission "Success" message! 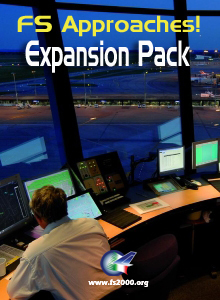 95 Missions - Missions Pack covers all Canadian main destination and features Flight briefing, Cabin preparation (Frequencies, Autopilot etc. 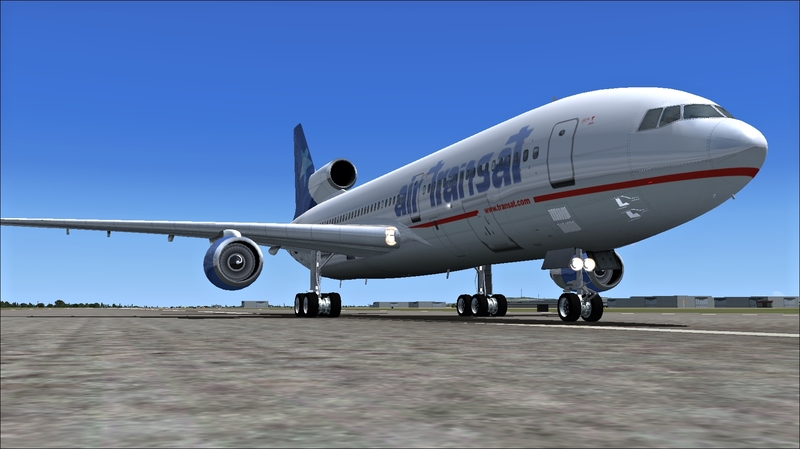 ), Step by step Check Lists Procedures (pre-start, taxi, before t/o, after t/o, descend, landing, parking) with prompt menu. 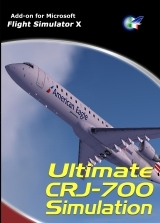 Crew announcements, speed calls and restriction, Captain speaking, GPWS and much more! 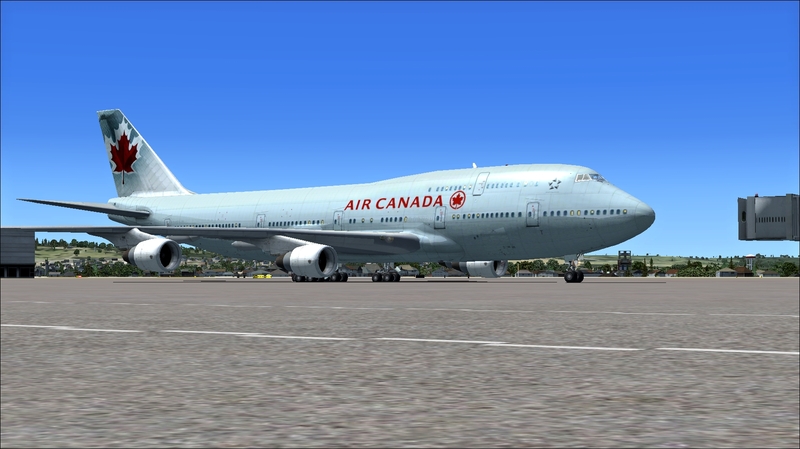 This is the most realistic flight simulation experience in a new level of immersion with professional flight plans, timed step by step checklists and real procedures..
Special Mission - "North to Niagara". 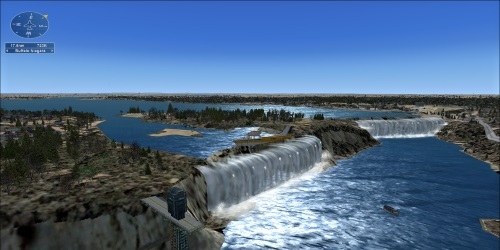 From over Lake Erie, fly a Cessna 182S north past Buffalo, then follow the Niagara River up the U.S./Canadian border to Niagara Falls. 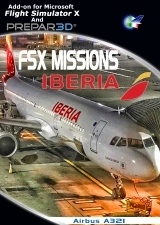 PES - (Passengers Entertainment System) - Missions also features the exclusive PES (Passengers Entertainment System), now fully customizable with your own sound tracks. 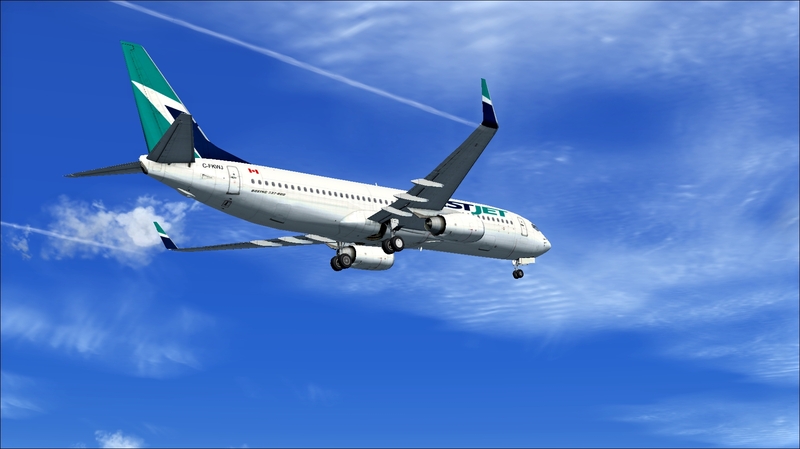 When you reach the cruising altitude, a Prompt Menu will appear on your screen with PES Options. 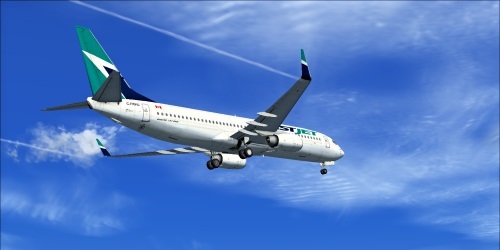 You can play until six soundtracks in a single flight. 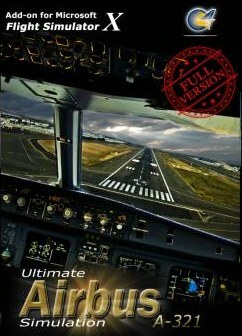 An entire section of the User Guide explain you how to use your own favorite soundtracks instead of those provided with the product!